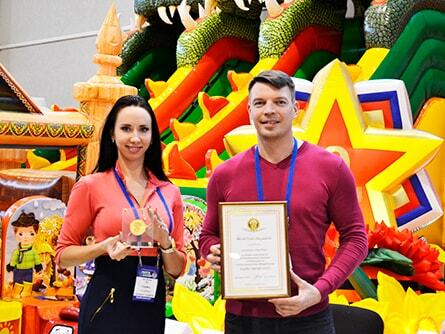 For more than 10 years we have been producing children's inflatable trampolines and commercial amusement rides, pneumatic structures, soft modules and inflatable advertising carriers, delivering finished products throughout Russia and the CIS. Most people purchasing a product prefer, if possible, to contact the manufacturer directly. This is especially true of large purchases. 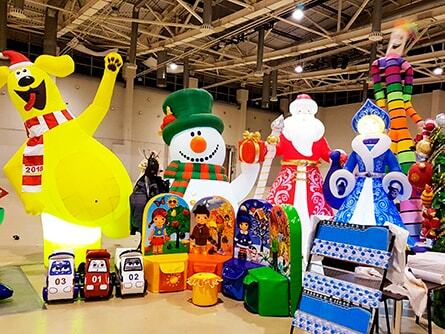 What can we say about those who are planning to buy a children's inflatable trampoline or a huge commercial inflatable attraction for business. Such a desire is quite understandable, since it is the manufacturer of the products that is most responsible for the issues of pricing, ensuring high quality and the observance of warranty obligations. "AEROMIR" is a manufacturing enterprise . Skilled hands of craftsmen are vital for the normal functioning of such a company. And we have them. 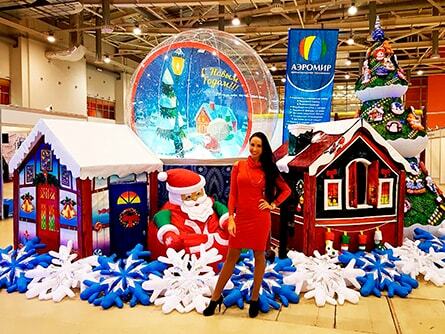 Above the creation of inflatable structures and attractions are working highly qualified designers, technologists, seamstresses. 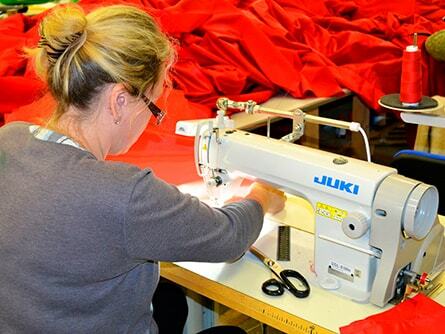 Modern equipment helps them to do their work quickly and efficiently: industrial sewing machines, professional cutting knives, machines and special hair dryers for welding PVC. 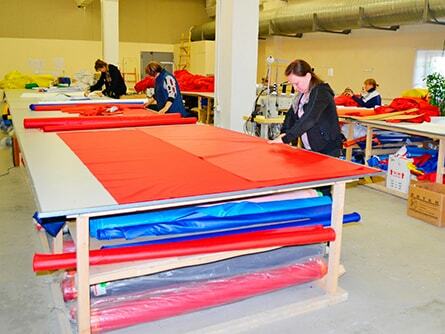 Our products go through the entire production cycle - from preparing patterns to testing - in one large workshop. So we provide direct contact with the employees involved in the execution of the order, strengthen control at all stages of work and reduce the cost of renting space. All this allows to produce really high-quality products at a fair price. The ability to independently and honestly form the final cost of products, while controlling costs, is one of the main advantages of AEROMIRA as a manufacturing company. 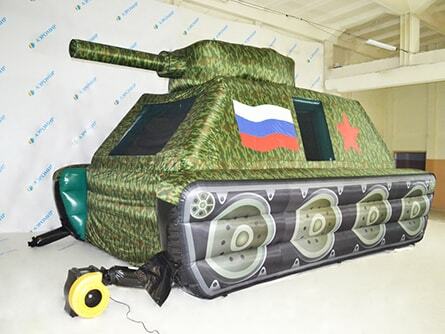 We compare favorably with other companies and offer our customers not to think about the delivery of our inflatable trampolines and attractions. Direct contacts of “AEROMIR” allow our clients to receive information from the first mouth. We will quickly deliver your order to all regions of Russia and the CIS countries, at low and favorable tariffs.